The Turks and Caicos Islands consist of 40 islands and cays, eight of which are inhabited. The islands are located 550 miles southeast of Miami, Florida, just below the Bahamas chain and just to the east of Cuba and the island of Hispaniola (Dominican Republic and Haiti.) The Providenciales is the only international airport in use, although Cockburn Town on Grand Turk is the capital. The Turks and Caicos are home to the most colouful and vibrant walls in the Caribbean (although they are technically located in the Atlantic), and once you get away from the condo-centric mass-muppet (sorry, mass-market) resorts of Providenciales, there are a couple of sleepy, tranquil gems to be discovered, with easy diving in great viz, varied marine life, and between January and March, humpback whales. 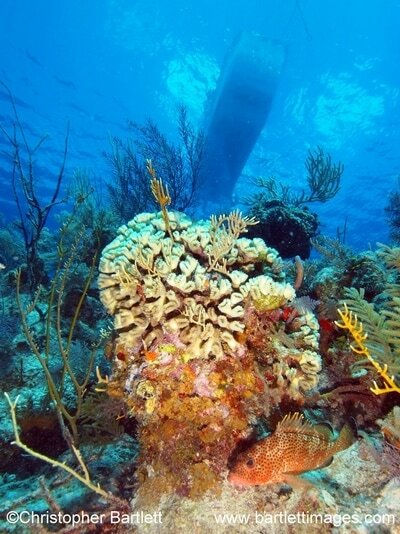 On this page you will find information about Salt Cay, Grand Turk, and liveaboard diving. The southernmost inhabited island in the Turks and Caicos Islands in the British West Indies, Salt Cay lies 90 miles north of the Dominican Republic. It is only a 25-minute flight from Providenciales, the international gatewayof TCI, or 20 minutes by ferry or 10 minutes by light aircraft from Grand Turk to the north. 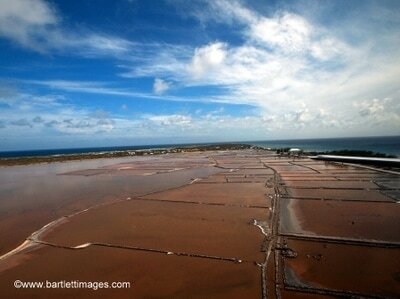 With less than 100 inhabitants and few tourists, Salt Cay is a briny gem of a place where unique heathers flourish. 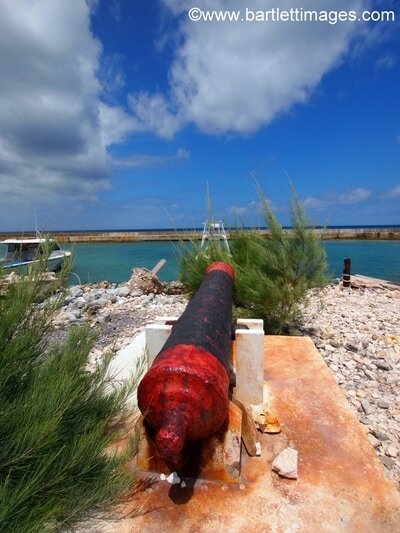 If you are looking for peace and quiet in an historical spot with a Caribbean feel then Salt Cay is it. With only one dive operator and a scattering of houses, three small stores and several places to dine, there is no risk of feeling crowded out. Tranquillity waits. Visually, your insight into the uniqueness of The Salt Cay begins on the flight where the only views are of isolated tiny white sand islands and aquamarine seas. Once you step onto the tiny runway the unique atmosphere is immediately tangible. Everywhere is infused with the history of the salt trade. Fantastic examples of timber colonial architecture abound and our island operator (Salt Cay Divers) can book a diverse range of any of the islands’ guest accommodation to suit all budgets. Examples include old salt-raker's cottages, pretty blue and white houses, walls made of limestone and coral-rock, decorated with painted conch shells and one exquisite Salt Merchant’s timber mansion. 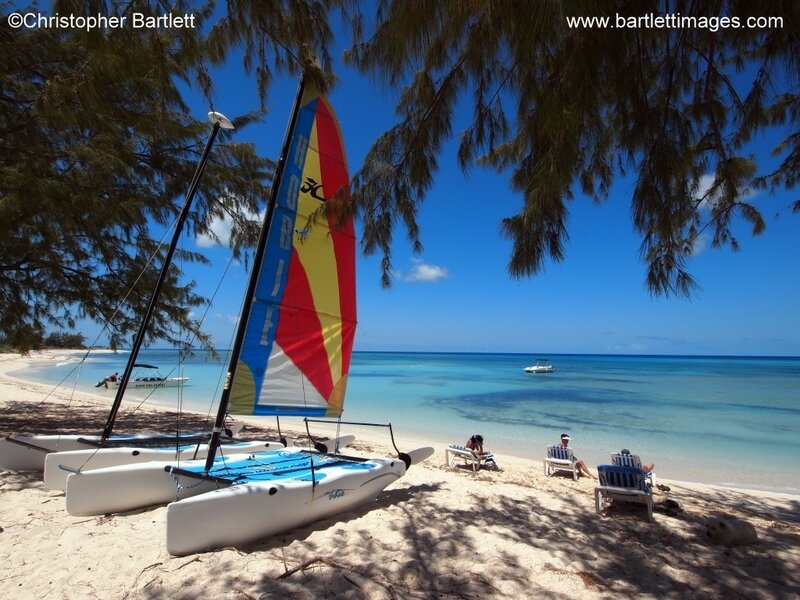 The Cay only covers three square miles so you can easily walk and cycle up around it whilst you stay there. From the 1700s to the 1960s Salt Cay’s salinas (salt ponds) produced some of the largest quantities of salt in the world. Once that trade ceased the population steadily declined. Now, life ticks by with a slow trickle of tourists being well cared for by the island’s people and the staff at the dive centre. At different times of the year you may encounter only a couple (literally) of other tourists as you explore. As you stroll or cycle you can’t help but be amazed at the ruins of the linear Salinas now standing out red against the white sandy Cay. The ‘capital’ of the minute Cay is Balfour Town with outstanding Colonial and Bermudan style architecture of which several have been recently restored with meticulous attention to detail. Whilst staying on the island you will notice that the pervading sounds are the lap of the waves and the braying of donkeys. Everyone you pass will wave or say hello or stop and chat. The island’s few children wander freely and safely back and forth to school, dodging the odd slow moving vehicle, bike without gears, lazy dog or golf cart. You may encounter a few wild donkeys, cows and two known iguanas. After dives you can self-cater simple staples can be bought at lovely little one room stores like Netties (who also bakes the islands famous corn breads) or eat at one the local restaurants. Marine activities obviously centre on scuba diving but also whale watching which is truly an amazing experience. Late January to the end of March is the time to see the humpback whales when the whales migrate from Salt Cay to the Silver Banks in the Dominican Republic and then move back north, passing Salt Cay again. Salt Cay Divers run ‘soft water encounters’. 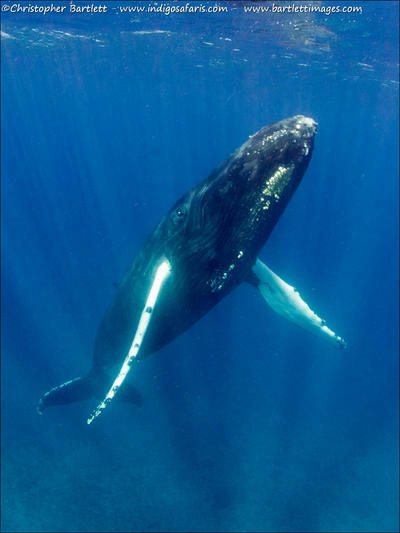 The humpbacks sometimes travel in pairs or threes, not necessarily as pods, and if they have babies at least three adults travel per group to protect the young. The soft water encounters involve waiting for the whales to seem settled after the small dive boat arrives and then the divers can gently slide into the water. Swimmers are not permitted to get too close and involve simply wearing fins and snorkels (no scuba), as the concept of soft water encounters is to allow the whales to come to you. 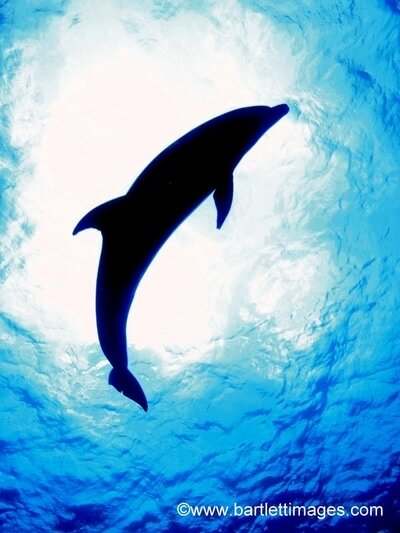 In addition, from mid May through to June there are many bottlenose dolphins in the seas. 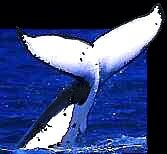 Whale trips are $135 per person for a three-hour trip. Trips run morning and afternoon. Indigo Safaris has set up an escorted Humpback Whale trip for 2 to 9 February 2019 with free photo coaching and yoga. More info here. 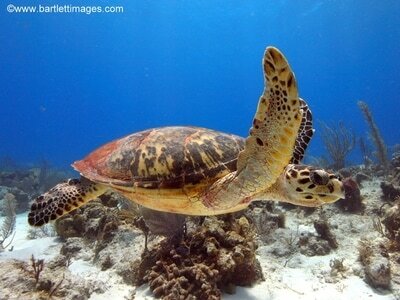 Some of the best scuba diving is June, July and August when there are chances to see manta rays and resident eagle rays. 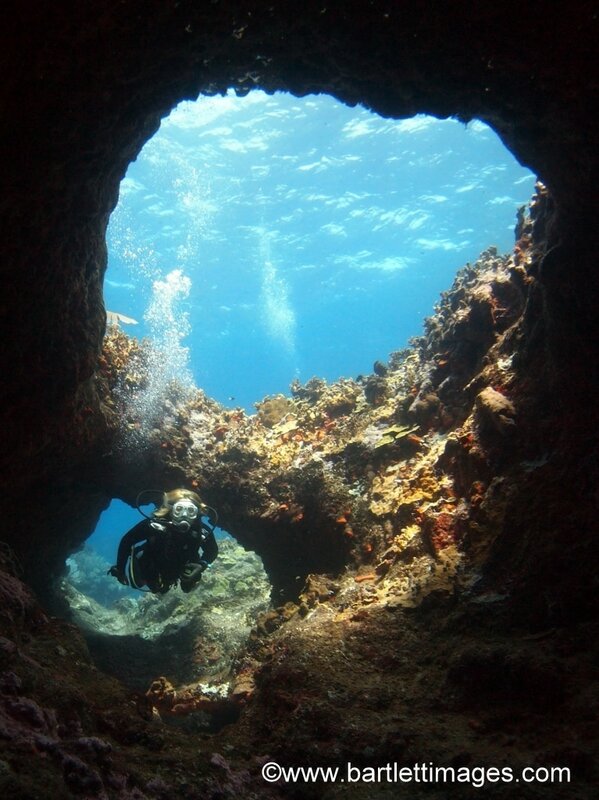 The dive sites are mostly located close to the west coast of the Island and north and south (there are none on the eastern seaboard although this side has blue holes instead) and take 10 minutes to get to at most. 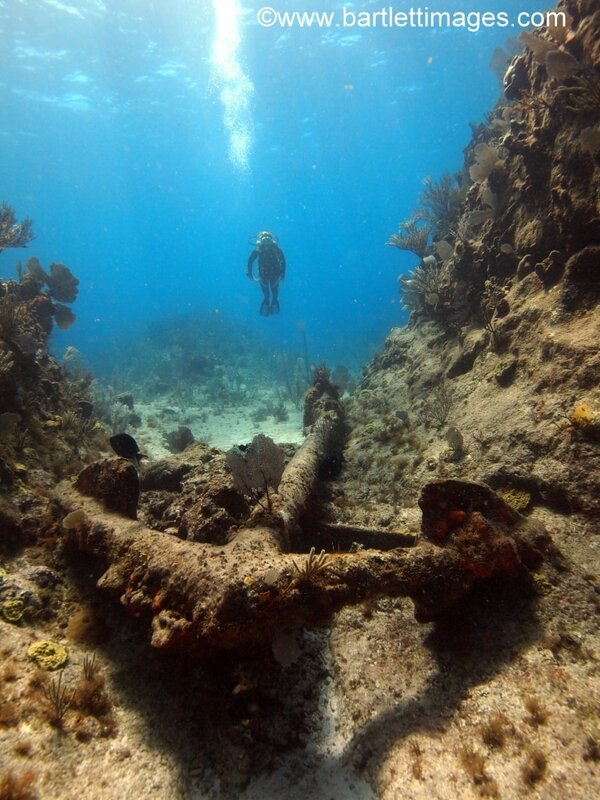 Our most memorable dive site was a slightly longer than normal 45-minute boat ride to the unsalvaged wreck of the Endymion. The Endymion sank around 1790 and now sits on the sandy bed in 12 metres (40 ft) of water. The dive site is stunning with not only the interesting wreck, including 44 visible canons and other items, but a host of swim-throughs plus another mysterious wreck nicknamed the Companion. It’s a good site for turtles and nurse sharks. 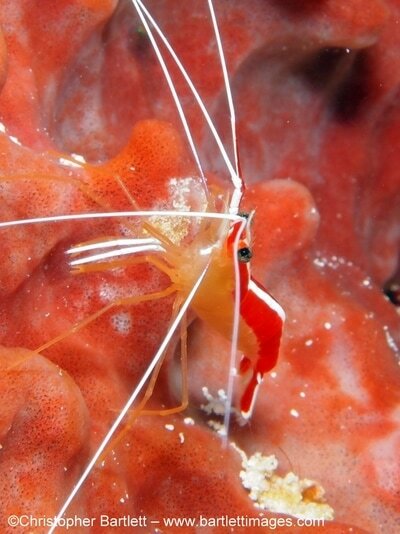 At other sites (close to the shore) such as North Wall you can find banded boxer shrimp, wrasse and black coral at 30 meters. At Kelly’s Folly to the south you may see nurse sharks, huge lobsters, large crabs, wrasse and goatfish. 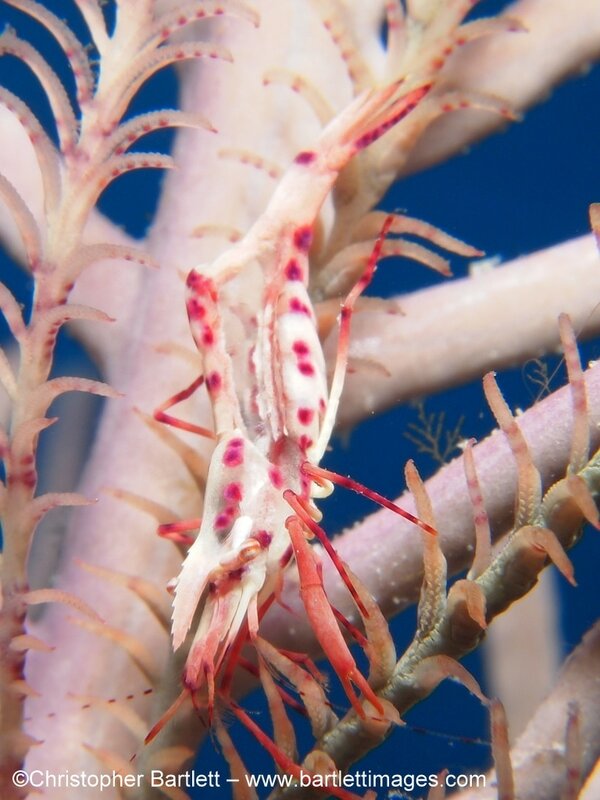 We have also seen slender filefish and the patterned coral dwelling fingerprint cyphoma as well as the fancy but common flamingo tongue. It’s also reasonably common to get to see dolphins on scuba here. Birdwatchers and naturalists will revel in the peace, seclusion, unique geography, vegetation, migrating whales (January to late March) and the birdlife in addition to the scuba diving. Special day trip available to this18th century British war ship wreck. Two-tank dive and snorkel Endymion wreck and picnic on Great Sand Cay. $125/pp Trips are based on 4 people or the equivalent amount. There is a range of guest house and self-catering accommodation to suit most budgets, contact us for details. A week's rental starts at $900 and goes up to $3000 for a beautifully restored three-bedroom salt merchant's house. 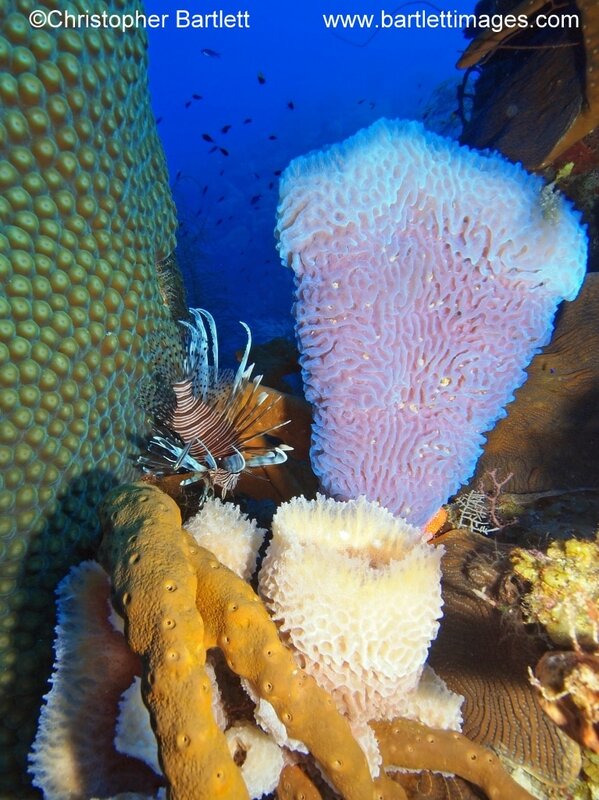 Bohio Dive Resort has excellent all-inclusive dive packages, Here are the rates for 2018. 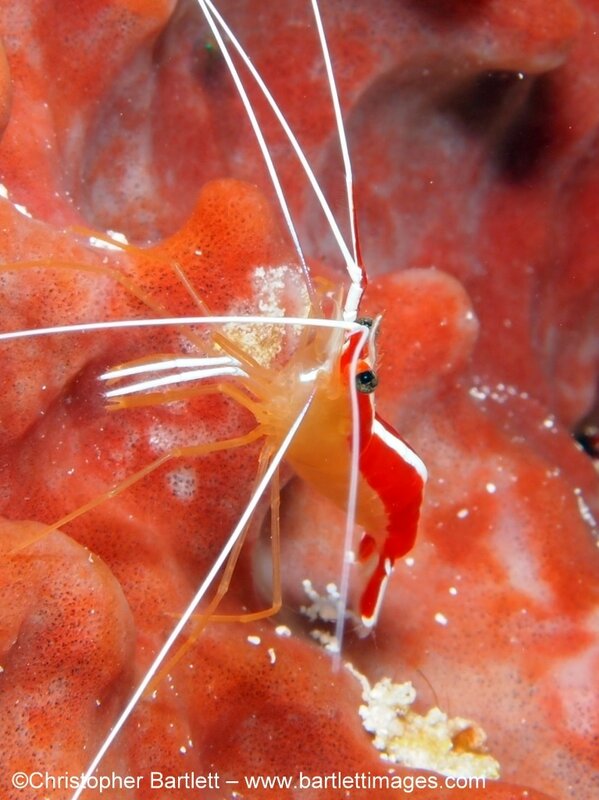 10 dives based on two morning boat dives (5 days of diving). Includes tanks, weights and dive guide. Breakfast (coffee, tea, juice included) and lunch in the famous Guanahani Restaurant (located within Bohio Resort). 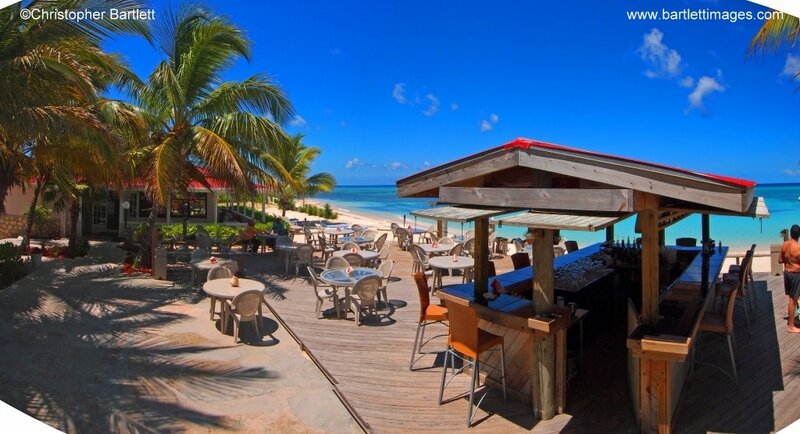 Round trip flights from Providenciales to Grand Turk. 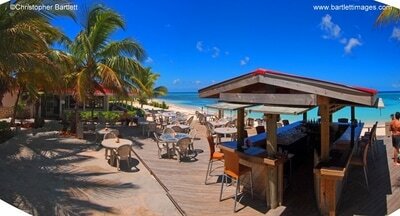 Transfers from Grand Turk airport to Bohio Dive Resort. 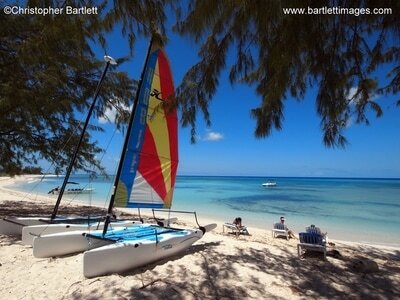 Free use of kayaks, hobie cats, paddle boards and snorkel equipment. ​LIVEABOARD DIVING - sharks ahoy! 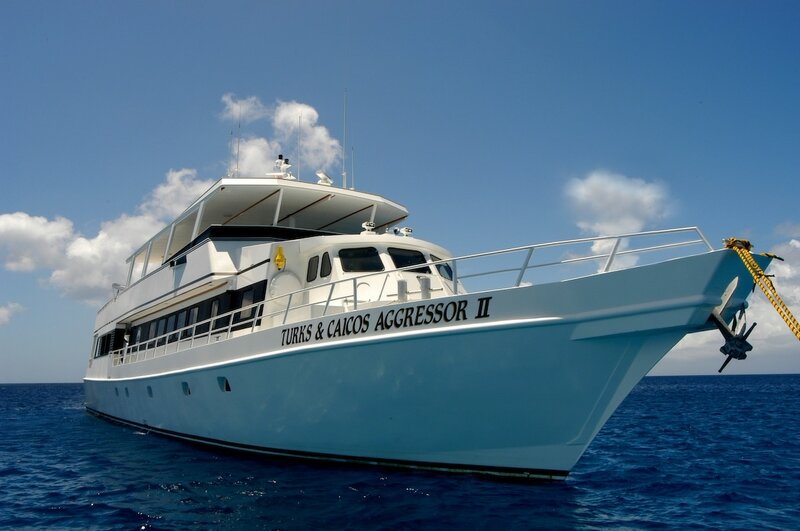 If you like liveaboards and want to get in as many dives as possible, then the Aggressor II is the thing for you. 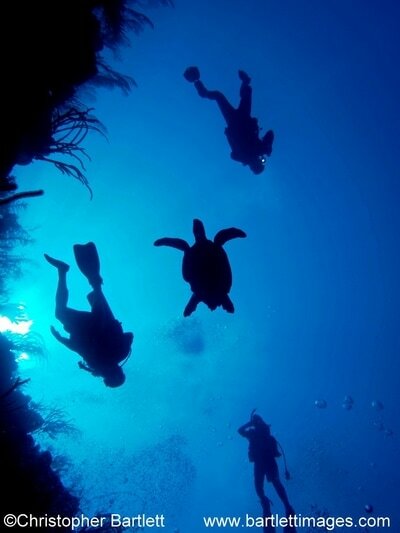 The crew make sure there is the possibility of doing five dives (four daylight and one night) every day bar one. 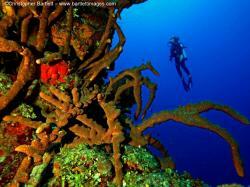 On the last trip I went on, four divers did the maximum possible 24 dives! 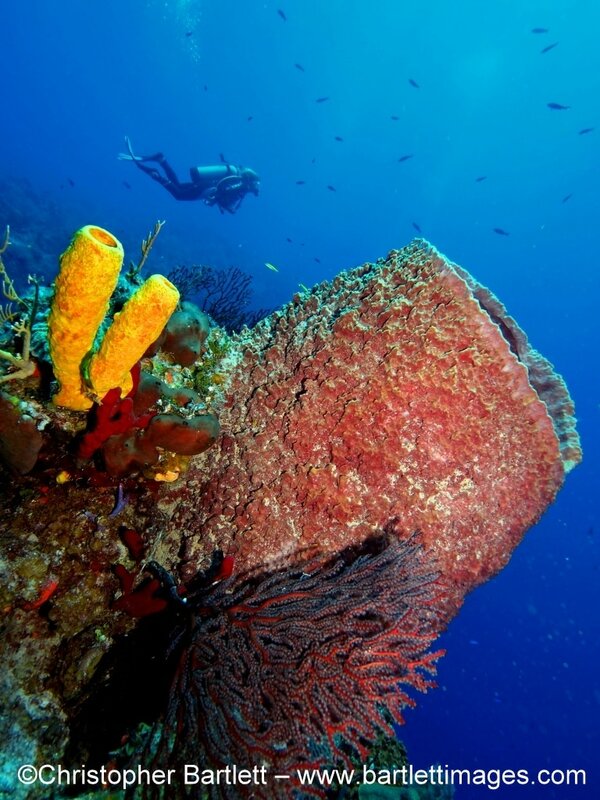 The itinerary goes out to French Cay, West Sand Spit, and away from any other boars. The walls are very busy, with groupers, turtles, lobsters and sharks, as well as the usual Caribbean reef fish species. The walls are often sheer and colourful, wonderful, and wierd sponges abound, including some very big barrel sponges. 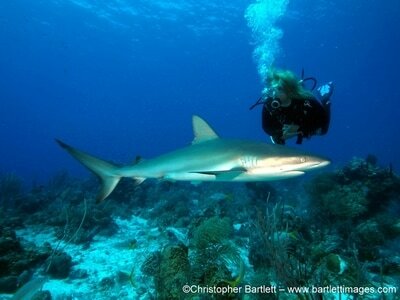 And there are sharks, mainly Caribbean reef sharks, but also nurse sharks. The food is excellent, plentiful, and varied. Don't come on this trip if you want to lose weight! The crew really do look after their guests, and as well as providing great service they are also good fun. Trips normally run Saturday to Saturday and cost 2495 USD based on two sharing one of the eight cabins.